The Department of Geography was established under Pt. R.S.U. Raipur (1967) with undergraduate courses. Gradually Postgraduate Courses were also started in 1983. In 1986 department produced the first batch of PG students. 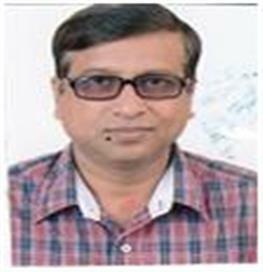 Prof. L.K.Sao was the founder head of the department, he was one of the most eminent geographer of the Chhattisgarh region. From 1994 to 2005 Dr. D.R. 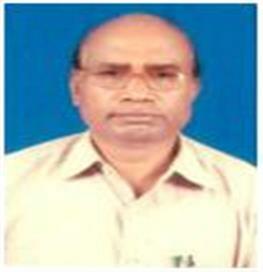 Nayak chaired the department as a head followed by Dr. I.S. Chandrakar. 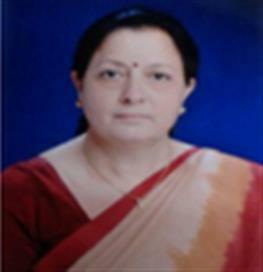 From 2012-14 Prof.Vaidehi Sharma was Head of Department and at present Dr. Ranjana Sharma is working in the department as head. 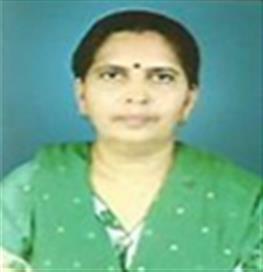 Dr. Sushma Yadav is the another faculty member of this department supported by Shri Rajesh Shrivastava as Lab technician. The department has credit to complete three MINOR & one MAJOR RESEARCH PROJECT supported by U.G.C. The main vision of the department is to enrich gap in the knowledge of geographical science to generate competent human resource for successful assessment of geographical features of the region, to explore different geographical qualities of high land of Durg and surrounding area with various aspects of ecology specially land, mines, forest and water resource. The geogenic process of the region is also a primary vision of concern for the department. 1. To produce skilled and competent human resource feathered with graduate and postgraduate degree. 2. To provide all possible knowledge about every geographical aspect of the region. 3. To enrich scholars with research skill so that vision may be translated. 4. To create suitable human resource for societal competency and service. Nutritional level of Rural population of Durg Distt. Nutritional Level of Rural Population of C.G. Basin. Nutritional level of Rural Population – Special Reference to Durg Distt. Cropping intensity & Crop Diversity – A study of Durg Distt. A Journal of Asia for Democracy & Development. 1.Resource Development – Marine Resource – New Diamention & Sustainable Development. 2. Water Resource Management – Developing Water Sustaining liveliwoods. 11, 12 Jan Baloda bazaar. (November2011 to November 2015)–Socio – economic survey based on different objectives. Extra co – curricular activities are organized under Geographical Society like- Geographical knowledge test, Map filling test, Quiz competition, Poster Competition, Group Discussion etc. Activities organized under Environmental club & Geographical society – Plantation programme. LECT. SCHOOL EDU. C.G. GOVT.